Waste tank removal is not a job you want to trust to amateurs. T. Slack Environmental Services have been providing tank removal and site remediation services to public and private sector clients in New Jersey for over 30 years. The environmental contracting experts at T. Slack are dedicated to providing fast, efficient waste tank management services that are fully compliant with local, state, and federal safety and environmental standards. 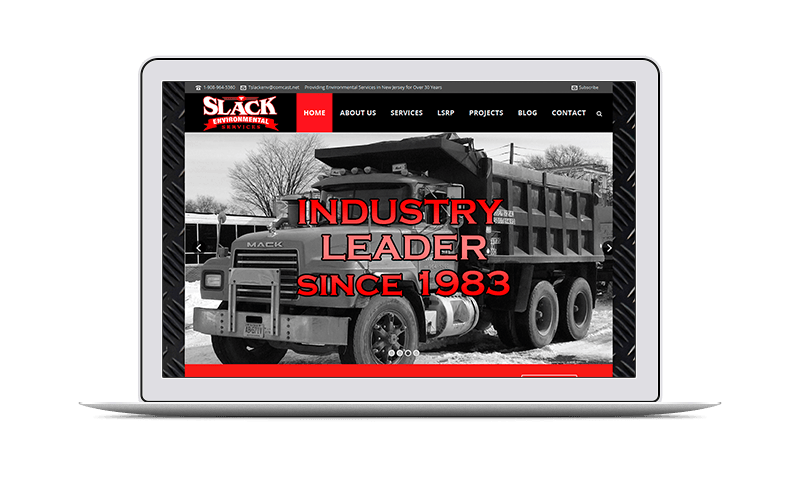 T. Slack’s new website features a rugged, modern design that showcases past projects and client testimonials. 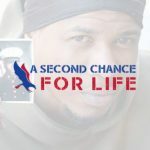 The website also features a comprehensive database of T. Slack’s contracting licenses and certifications, an animated explainer video detailing their vision and services, and a contact form for clients to request a quote or consultation.